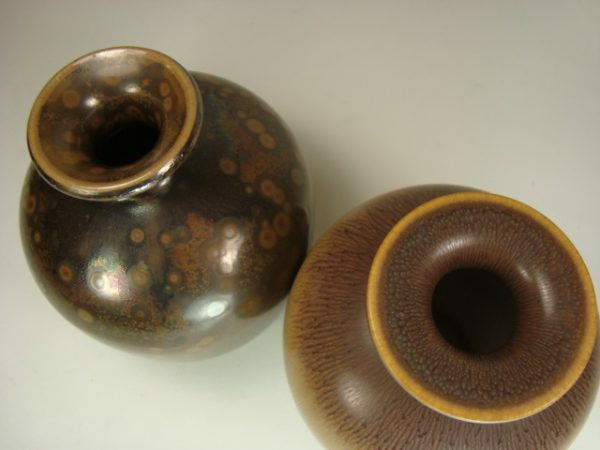 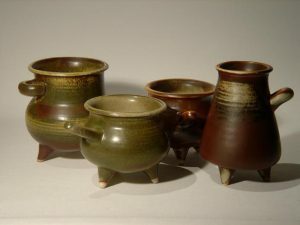 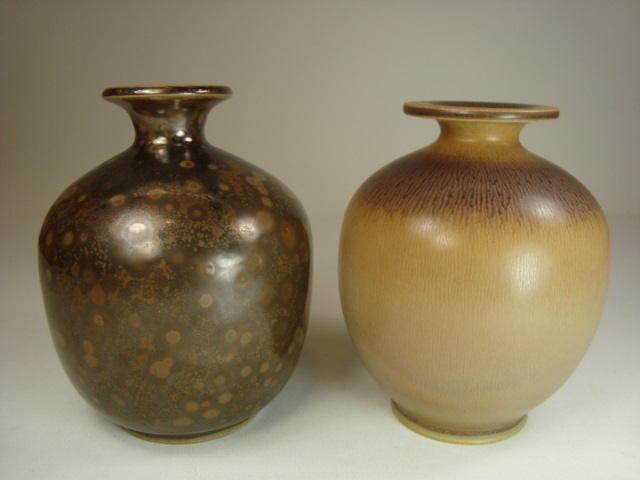 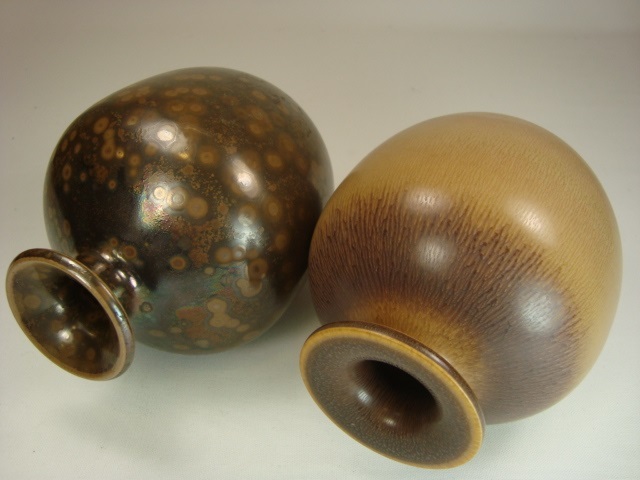 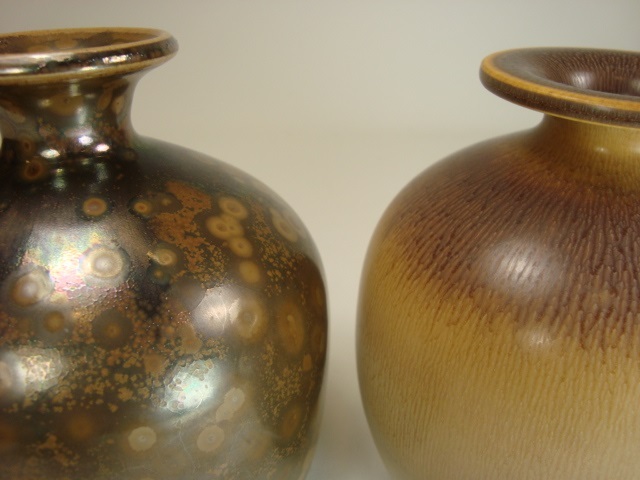 Unique stoneware vases by Kjell Bolinder. 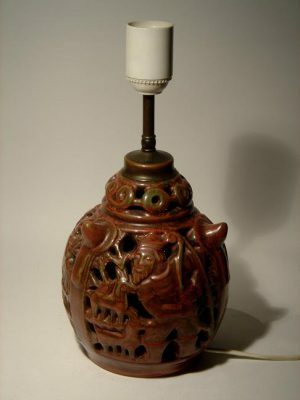 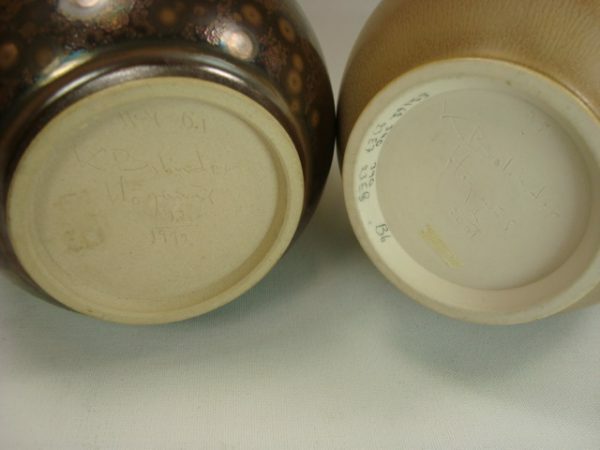 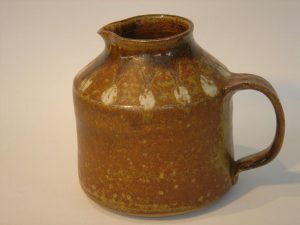 Left with spotted glaze, signed and dated 1992. 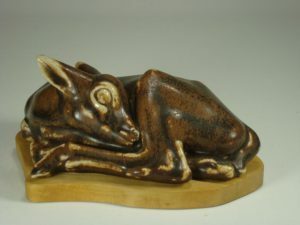 Right with hares furs glaze, incised: K Bolinder Höganäs 2001.